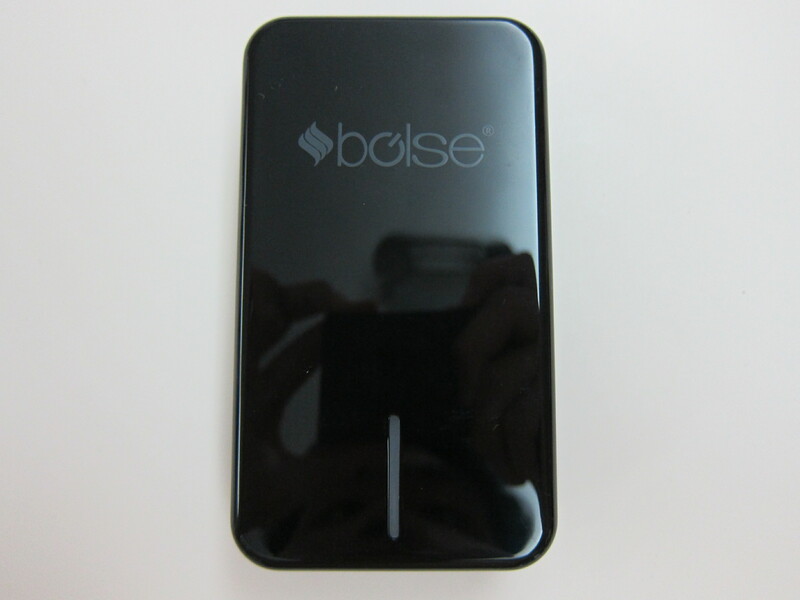 The second product I gotten from Bolse is the Bolse 40W (5V/8A) 5-Port USB Wall/Desktop Charger, which is retailing for US$22.99 (S$29) on Amazon. 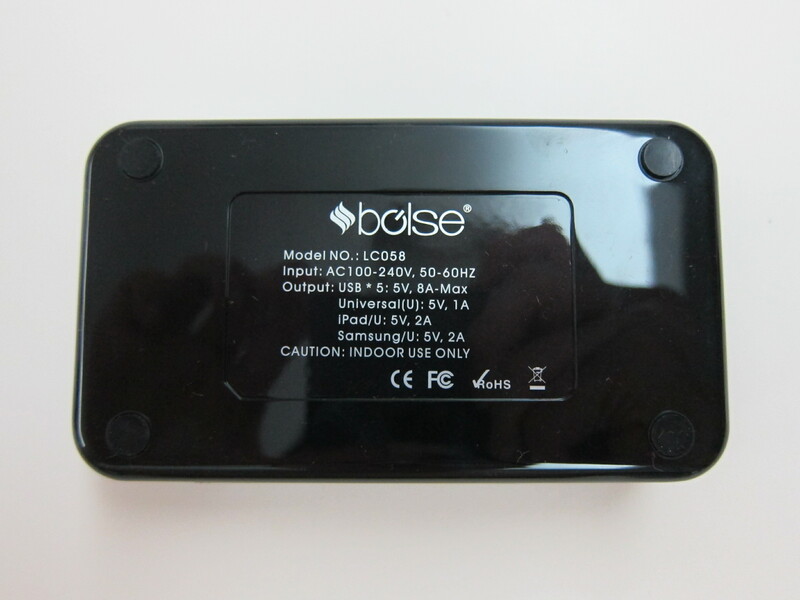 It is a 5-Port USB wall charger capable of outputting a maximum of 40W/8A in total. 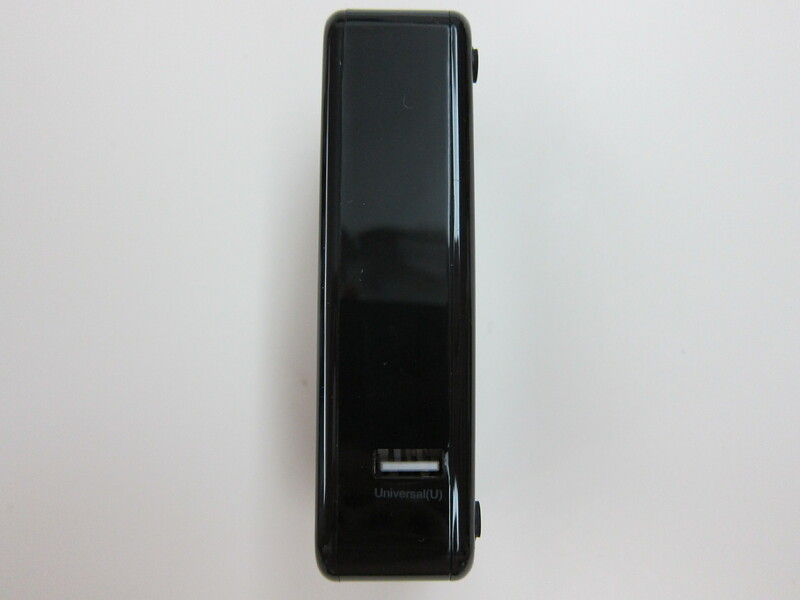 It measures 11.6cm x 6.25cm x 3cm and weighs 222g. 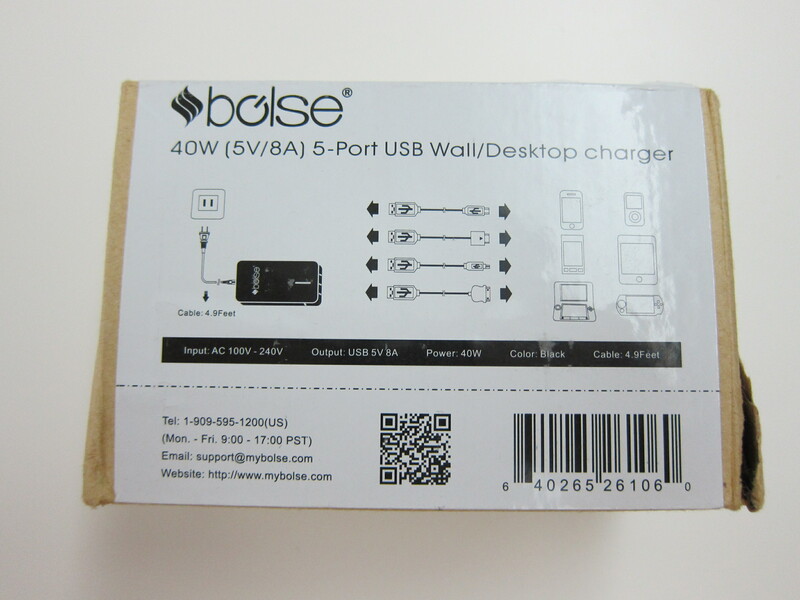 This product is totally different from the previously featured Bolse 25W (5V/5A) 4-Port USB Wall/Desktop Charger despite bearing almost the same name. 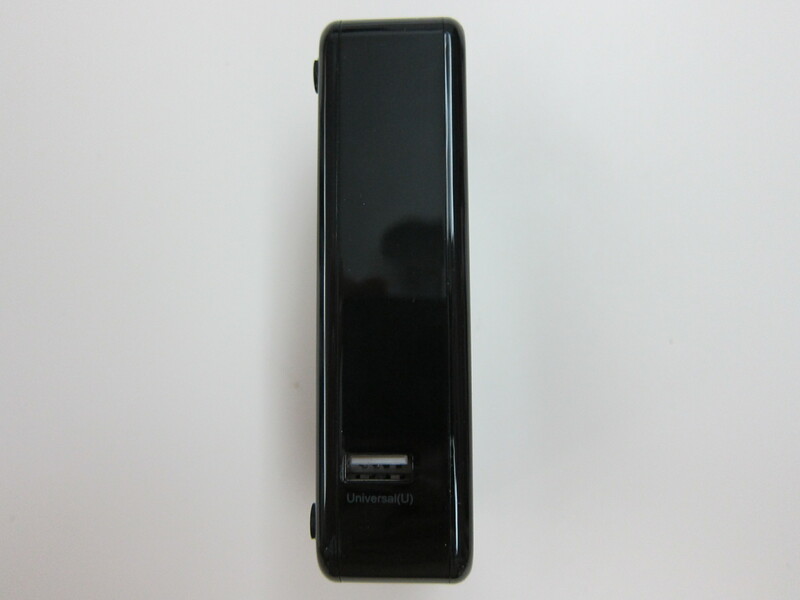 It doesn’t have SmartIC technology and hence the maximum output for each port is fixed. 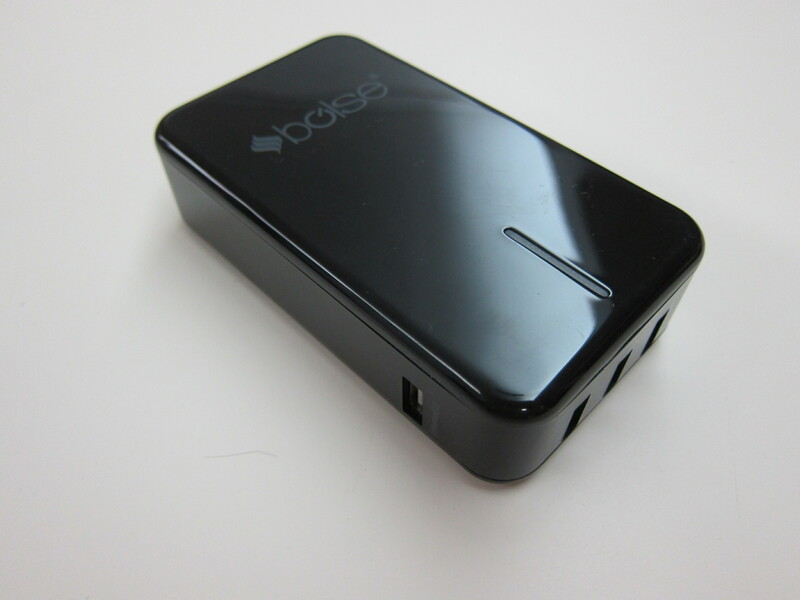 There are three USB ports located in front and each port will output a maximum of 2A each. 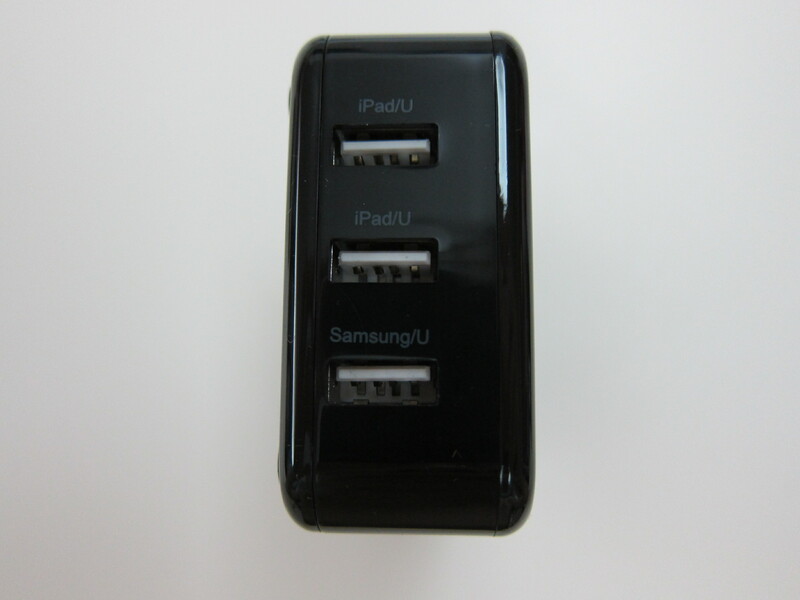 Note that two ports are labelled as iPad and one port is labelled as Samsung. Surprisingly, the Samsung labelled port refuses to charge my iPad but it charges my iPhone 5s and Nexus 5 just fine. 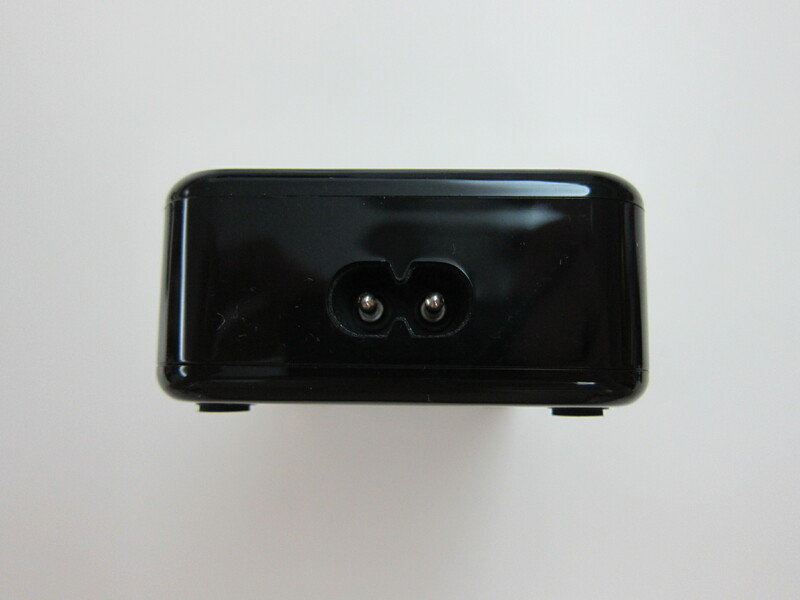 The other two USB ports are located at the side (one on each side) and each port is labelled as Universal and will output a maximum of 1A each. 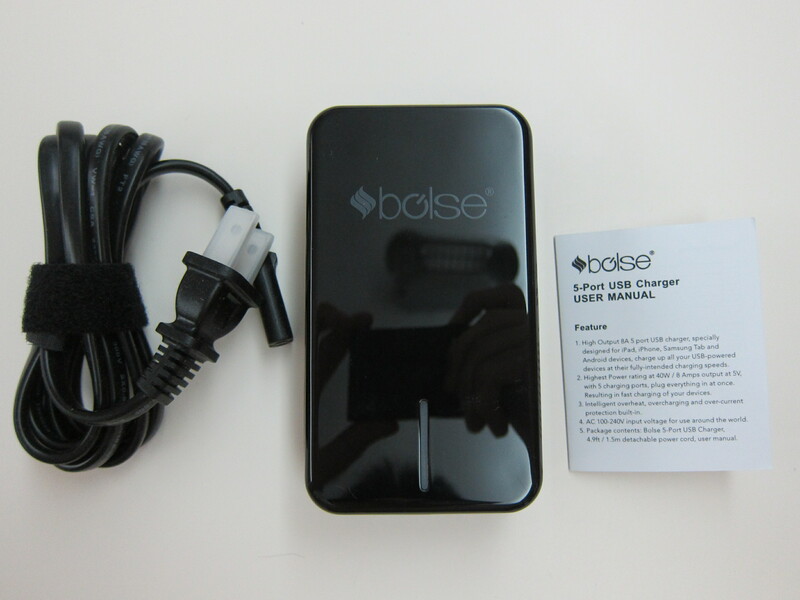 I am not really a fan of this charger because of the fix maximum output for each port and the weirdness of the Samsung labelled port, I would recommend the Bolse 60W (5V/12A) 7-Port USB Wall/Desktop Charger instead as it comes with SmartIC technology and is capable of a max output of 60W/12A! 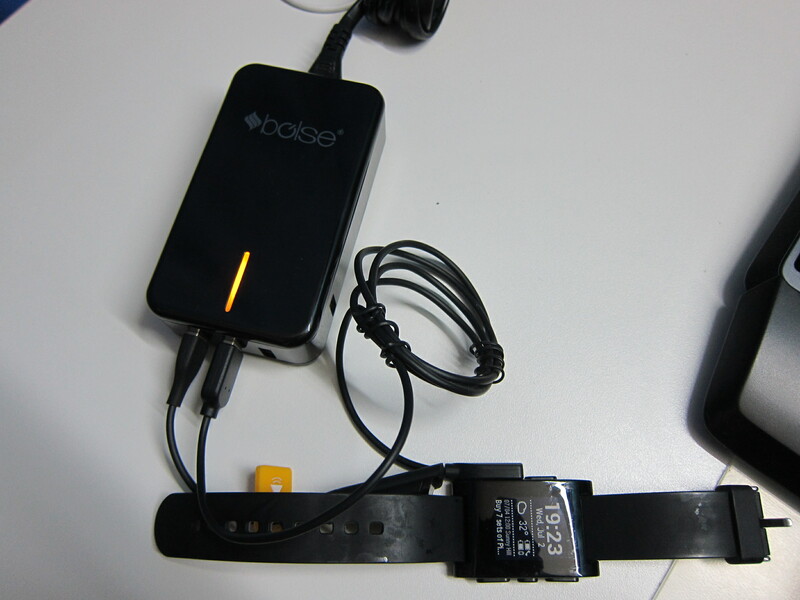 If you like to know more about them, checkout their Twitter: @BolseGear and Facebook: bolsegear. This page is generated on 21st April 2019, 18:44:36 (UTC) in 0.135s with 17 queries using 4.0 MiB of memory.